The Museum School of Avondale Estates, a free, innovative K-8 public charter school serving DeKalb County, will hold a series of open houses for prospective parents at our campus located at 923 Forrest Blvd., Decatur, GA 30030. Jan. 15 at 9 a.m.
Jan. 24 at 6:30 p.m.
Parents will hear from Principal Katherine Kelbaugh about the school’s successful museum school model, which is student-centered, project-based and interdisciplinary. Parents will lead tours, and childcare will be provided. The school’s open enrollment period for the 2019-2020 academic year will begin in January 2019. 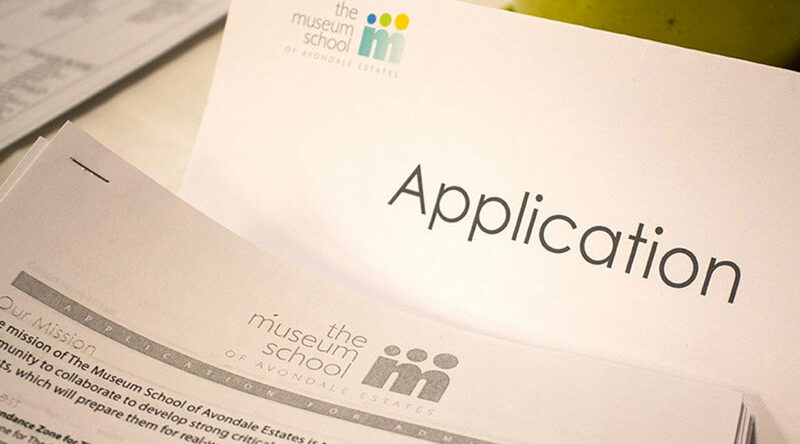 As a charter school authorized by the DeKalb County School District, The Museum School uses a lottery-based enrollment process separate from the county’s School Choice program. The Lottery is based on a two-tiered attendance zone. Students who live in the DeKalb County School District are eligible to apply. Priority is given to children of families living in Focus Area 1, which follows the attendance lines established by the DeKalb County School District for Avondale Elementary and Peachcrest Elementary schools. If any grade level does not receive enough applications from Focus Area 1 to fill available spots, that grade’s lottery will be opened to children of families living in Focus Area 2, which is the remainder of the DeKalb County School District.